The 2018-19 school year has barely started, yet here come the holidays, ready or not! We hope it has a wonderful Fall of geographic learning and exploring for educators, students, and all residents of California. The CGA continues to be the one organization in the state focused on promoting and supporting geography education in K-12 schools as well as in after school and informal learning settings. 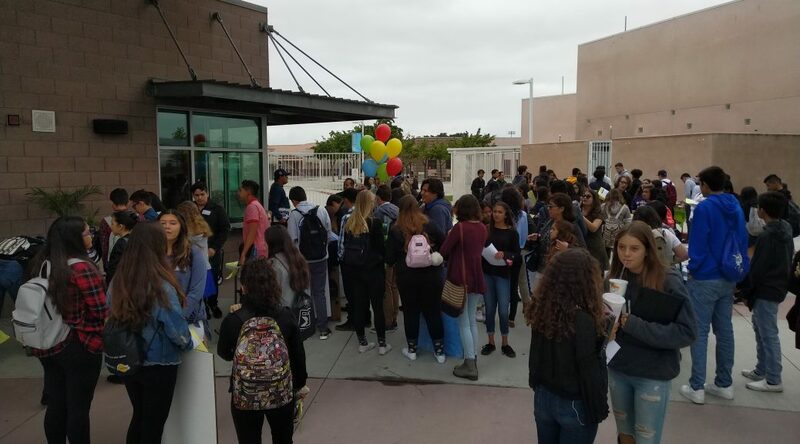 This update is a quick orientation to opportunities for schools, students, and educator, and we have partnership news to share as well, so please read on. Join 10,000 Schools and Participate in this Year’s National Geographic GeoBee! Organizing a GeoBee at your school can be a fun way to promote geographic awareness and a global mindset. Registration for the 2018-2019 school year is now open. Any paid school employee can register their school for the National Geographic GeoBee. The registration fee is $120. Schools needing financial support can complete a Registration Discount Request form. Read the full list of rules here. The GeoChallenge is an annual themed and standards-based competition from the National Geographic Society for students in grades five through eight across the United States. Students form teams—between four and six people—and respond to a problem, challenge, or critical issue by using research, collaboration, creativity, and communication to create and present real-world solutions, just like National Geographic Explorers. Teams with the best projects can advance to the regional and national levels. Participants must register to receive the program materials. Registration is now live! 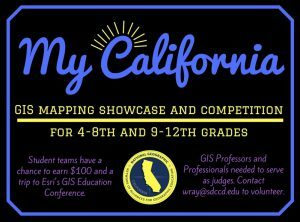 The California Geographic Alliance is pleased to announce the 3rd annual “My California GIS Mapping Showcase and Competition”. This exciting statewide opportunity encourages middle (4th-8th grade) and high school (9th-12th grade) students to harness the power of Geographic Information Systems and get connected with their state by producing an online map that focuses on stories, issues, or ideas that are important to them. For complete information on this contest, see our contest page. For the second year, the CGA has coordinated a statewide GIS mapping competition for 4th through 12th grade students. The state competition is part of the Esri ArcGIS Online Competition for US High Schools and Middle Schools. Esri provides $1,000 in prize money for 10 student projects, and the competition in California is also generously supported by the California Geographic Information Association (CGIA). The contest is ably and enthusiastically coordinated by Dr. Waverly Ray, Associate Professor of Geography at San Diego Mesa College. CGA is very appreciative of Dr. Ray’s leadership on this effort, and we also thank Head Judge Dr. Ming-Hsiang Tsou and all of the volunteers who served as mentors and judges. Altogether, our second year of the competition was a success in that we received high quality submissions and are able to advance excellent projects to the national competition. We are still working on building participation, however, and we look to greatly increasing the number of schools and students participating in future years. This is a great chance for students to get recognition and a little bit of prize money for doing outstanding work in a field leading to many college and career options. Now without further ado, let’s meet the students who submitted the most outstanding projects this year. Click on the title of any project to view the Story Map project. “To our surprise, we discovered that interest in and enthusiasm for geography education is high. 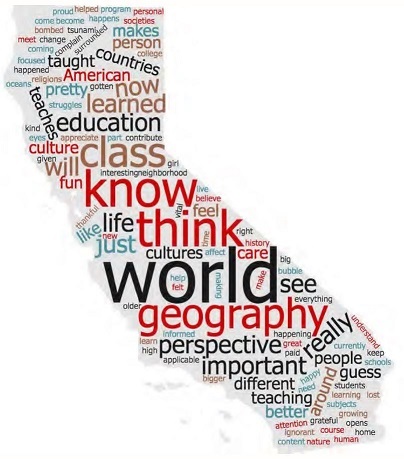 As stated by one of our interviewees, ‘I just wish that as a teacher, I would have more understanding of geography.’ In our report, we suggest that there may be a window of opportunity to expand geography education, particularly in K-12 schools. Given our findings, we believe that teacher education in geography is especially important. American teachers recognize the value of our discipline, yet they have little experience with geography education. The CGA is pleased to announce that the California Geographic Information Association (CGIA) is once again sponsoring our statewide GIS mapping competition for students in Grades 4-12. The CGIA came forward to support our inaugural effort last year, and we are very pleased that they will continue to provide support for the contest by donating funds that help us to provide incentives and support for the schools that register for the contest. 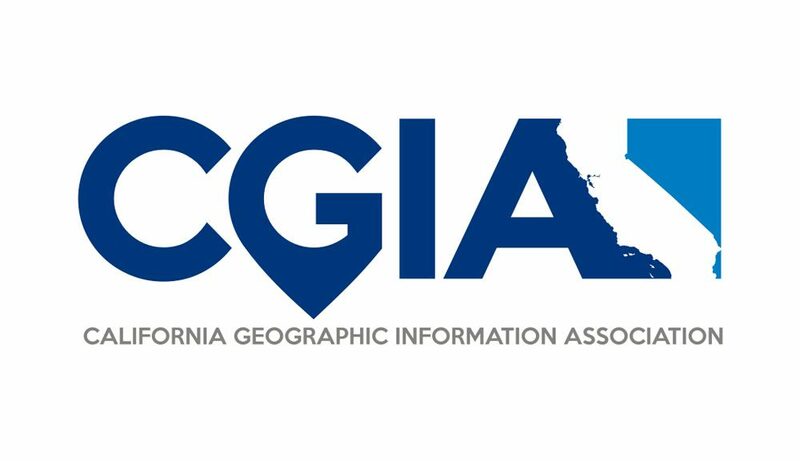 CGIA is a non-profit, statewide association formed in 1994 to facilitate coordination, collaboration, and advocacy for California’s Geographic Information System (GIS) community. CGIA promotes the creation and maintenance of the best practices in the governance and application of geographic information within the State of California that can become a model for the nation. Read more about this year’s My California GIS Mapping Exhibition and Competition here. You can go beyond the classroom and the curriculum to help your students get excited about geography. 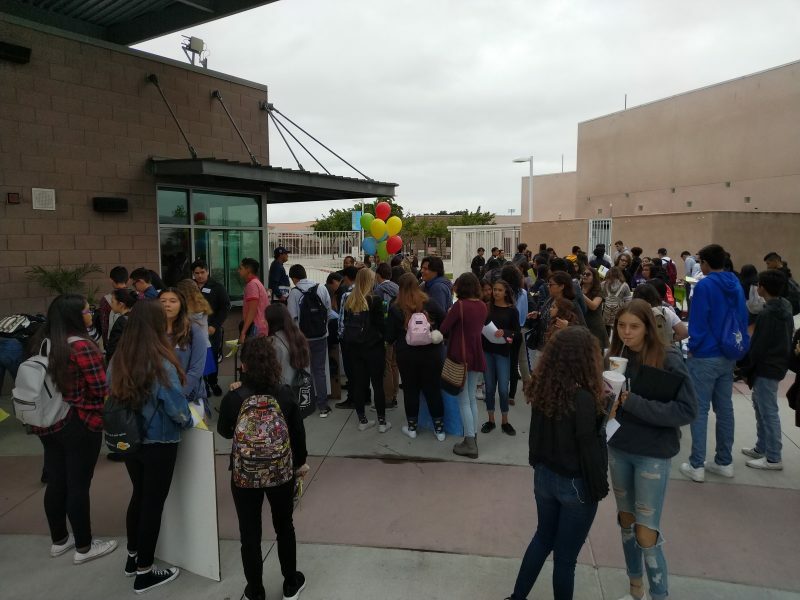 The CGA is encouraging schools to create a fun and competitive atmosphere for students by (1) hosting a school-level National Geographic Bee (Grades 4-8) or (2) creating a process to support students in entering the My California GIS Mapping Showcase and Competition (Grades 4-12). Geography is fun, and your students can discover that for themselves in the course of developing their own knowledge, skills, and projects. Students in Dr. Kate Swanson’s Qualitative Methods in Geography upper division course took on a special assignment last year. They constructed a research project that examined young people’s geographical knowledge, global awareness and perspectives on geography education. 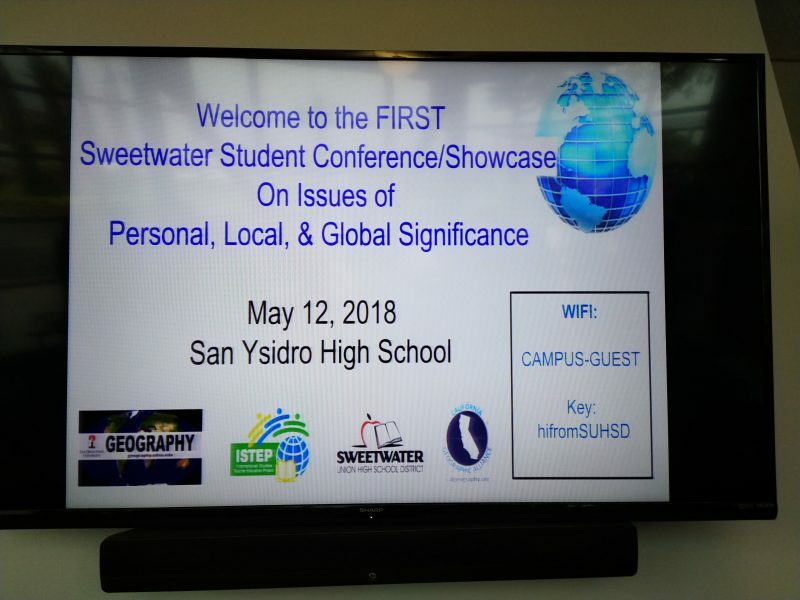 The young people under study included both undergraduates at San Diego State University and high school students in Sweetwater Union High School District who had taken the district’s World Geography and Global Issues course. While one finding is that there is still a lot of room for improvement in young people’s geographical knowledge, the report also indicates that young people have increasingly global concerns and see geography courses as extremely useful in helping them to make sense of the issues confronting and connecting people around the world. You can review the report here. Question: Do you think American students need a geography education? 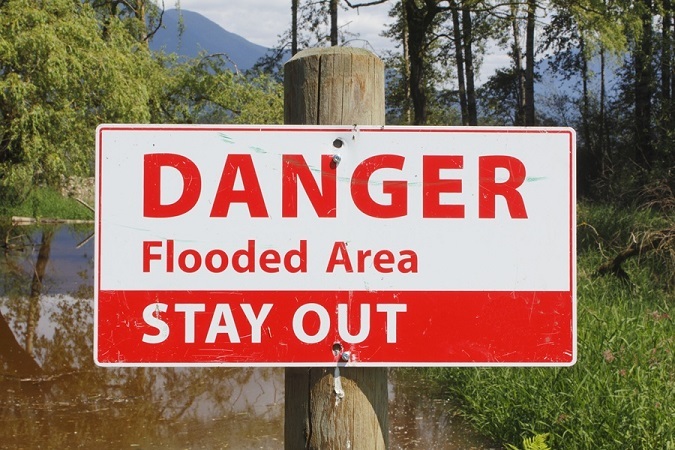 The Houston Metro area and large areas of southeast Texas have been devastated by record flooding caused by Hurricane Harvey. There was tragic loss of life, and astronomically expensive damage to property and infrastructure. 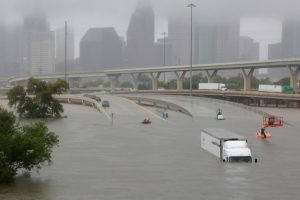 There will be a lot of discussion about how more frequent severe storms are a part of global climate change, and we can also focus on the science of weather forecasting, which continues to advance with new computational models and satellite data being utilized. But a very important point for us to reflect upon is how we could have done a better job of planning how we built our cities and infrastructure to protect against this loss of life and costly damage to property. Scene showing freeways flooded and vehicles stranded, near downtown Houston. 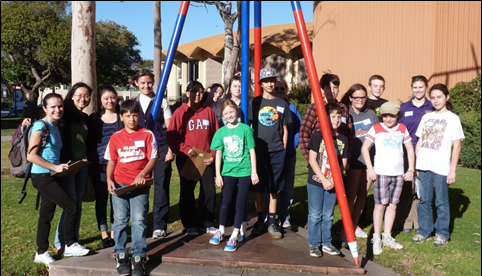 The CGA’s first ever statewide GIS mapping competition for 4th through 12th grade students has concluded. 5 students projects have been selected as state finalists in each of two divisions. The authors of each project will be awarded a prize of $100, and the projects will be advanced to the national competition. 5 other projects have been selected for Honorable Mention. and Dr. Waverly Ray who took the lead in coordinating the competition and brought enthusiasm and skill to the task! 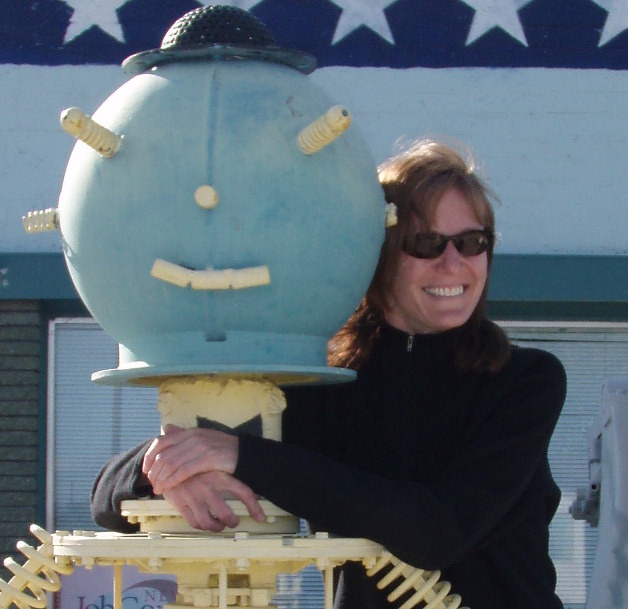 My career has spanned multiple disciplines, and GIS has moved right along with me. From environmental planning to facilities to land and wildlife conservation, I have been able to use GIS to conduct analyses, create and manage data, and make connections that weren’t otherwise possible. But perhaps best of all, I can share all of this information on a map, rather than in a dry list of names and numbers. Who doesn’t love a good map? !